Kick-off 2018 with audioXpress and The Best in Audio Development and Design! 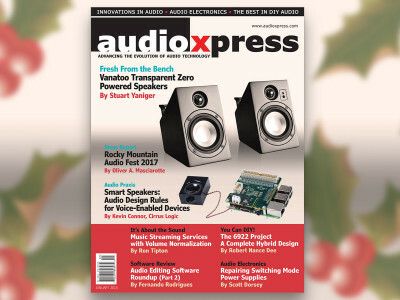 A great first 2018 issue of audioXpress is now available to download! 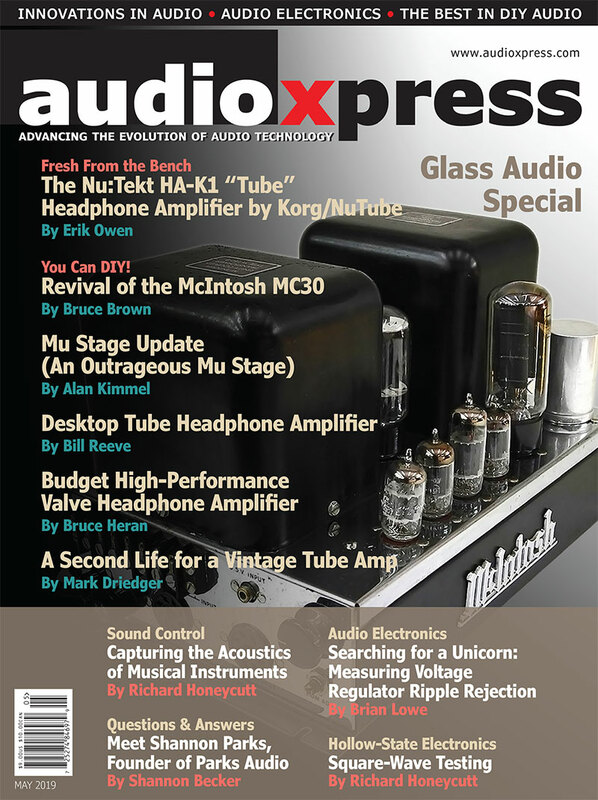 audioXpress January 2018 reviews the surprising Vanatoo Transparent Zero powered, wireless, and inexpensive speakers. 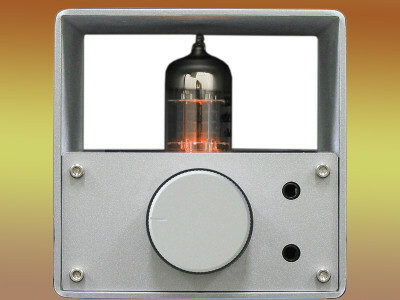 We report on what sounded good at the Rocky Mountain Audio Fest (RMAF) 2017 show, and Robert Nance Dee returns with the 6922 tube hybrid amplifier, a complete design in his series on buffered preamps... and much more! 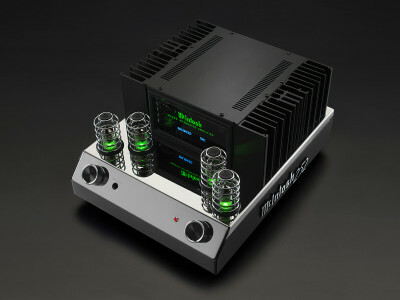 The MA252 Integrated Amplifier is the first ever hybrid integrated amplifier design from McIntosh. Unveiled early November 2017, the MA252 is now shipping. 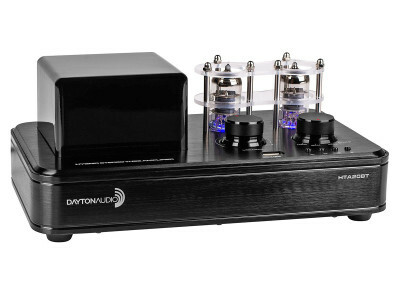 The amp brings the benefits of vacuum tube (valve) to its preamp stage, with solid-state technology on the output stage, all with a visually stunning, integrated package, taking retro design cues from the legendary McIntosh MC275 Vacuum Tube Amplifier. 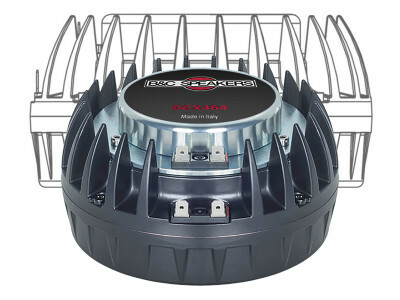 Simon Brown rethinks what he needs as the amp that will be the centerpiece in his own audio system and perfects a previous design with a true hybrid design. 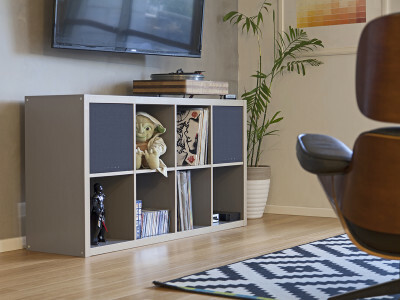 As he writes, "This amp is a “hybrid” in many ways. 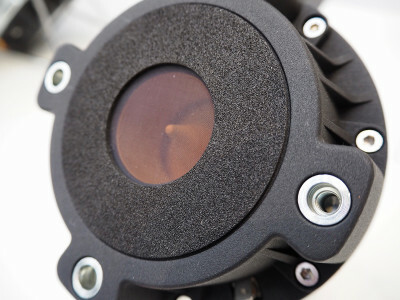 There is the obvious way in which it uses both valves and MOSFETs. 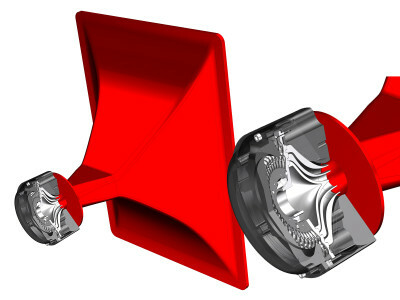 But it’s also a hybrid in its use of enriched Class A/B, which means it is running Class A up to a few watts. This is deliberate." Read the complete project now. This article was originally published in audioXpress, March 2007. 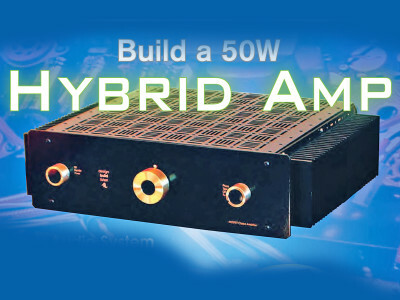 In this article from audioXpress archives, originally published in July 2003, Charles Hansen describes four hybrid power amps that anyone might consider for their own designs. 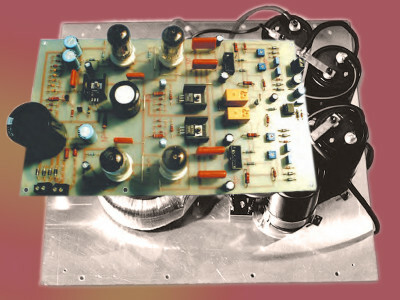 Starting from the idea that an op amp provides both a differential input stage and high overall gain in one package, Hansen explores the ramifications of using an op amp as a combined input and voltage amplifier stage in power amplifiers. 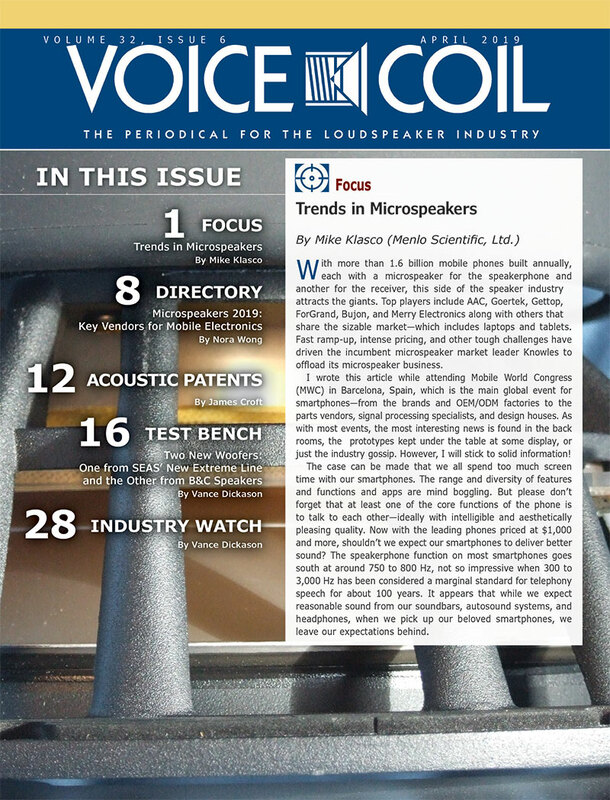 As he writes, “I did not build the four amplifiers shown in this article, but I did run a SPICE simulation to verify that they did perform as audio amplifiers."